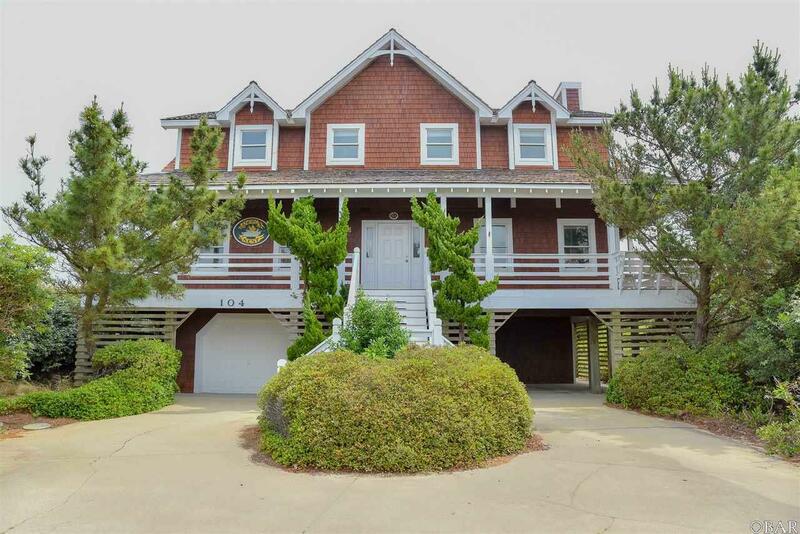 An Oceanfront Jewel in the Making that's Priced to Sell! 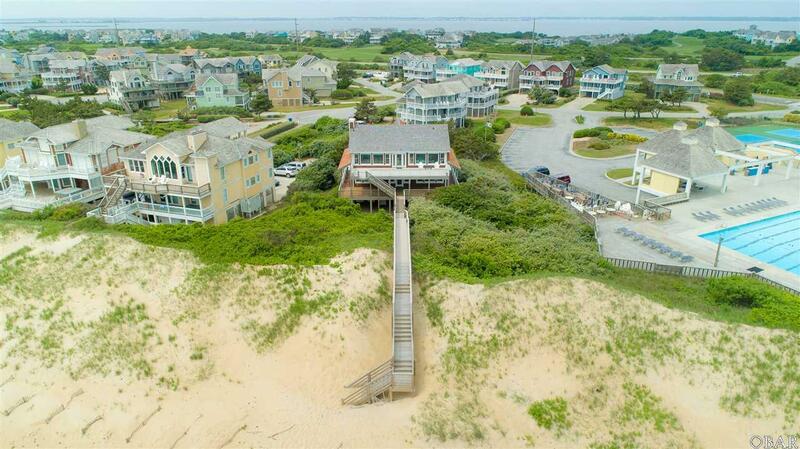 This classic, old Nags Head style second home has a secure, heavily vegetated dune line with over 100 feet of beach frontage. The reverse floor plan offers an expansive great room with fireplace, dining area, spacious kitchen, powder room, and the primary master suite. A lovely entrance foyer, four additional bedrooms, two baths and the laundry room are conveniently located on the mid level. The ground level provides another large master bedroom ideal for overflow guests. A patio area on the oceanside of the home is an ideal shady spot to enjoy the outdoors on hot days. There is also ample off street parking. And...there might be room for a pool. Approximately $12,000 in repairs were completed in September 2018. A new roof was installed in 2017. 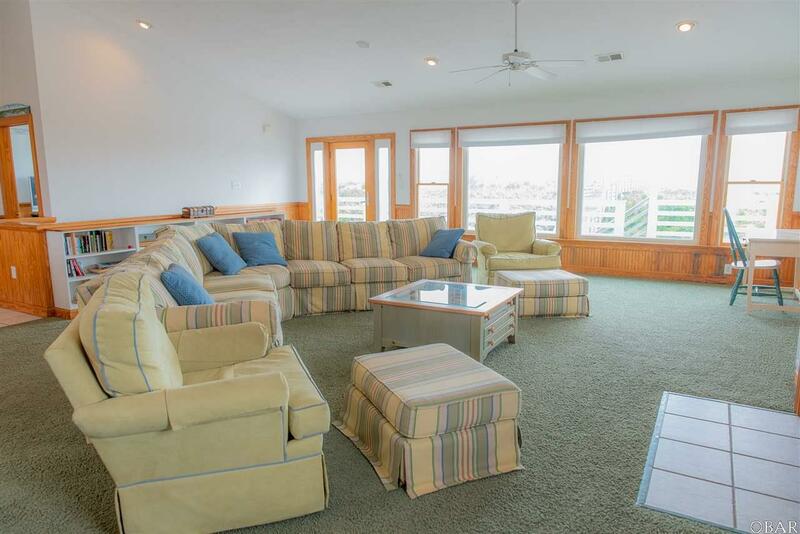 Optional memberships are available to the semi-private Nags Head Golf Links on the soundside of the community and the private Village Beach and Tennis Club next door. Another plus, you can enjoy the Club's summertime entertainment from your deck. Come take a look and envision the possibilities! 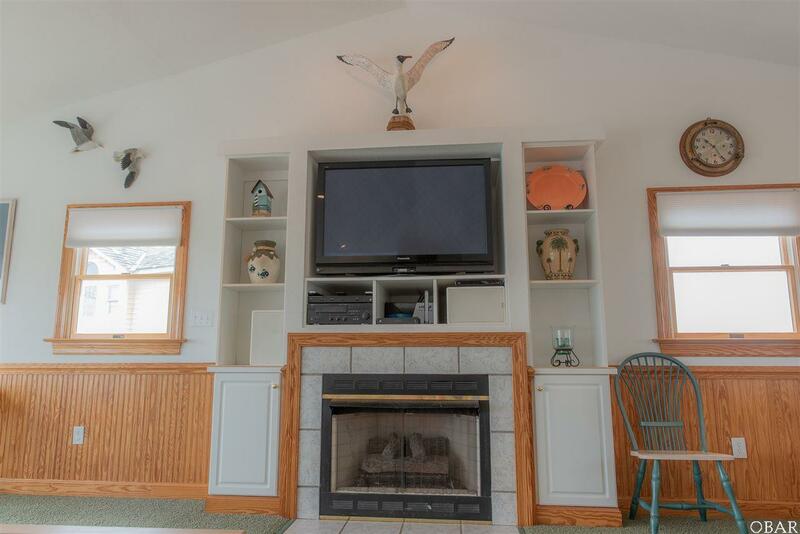 Listing courtesy of Marcia Parrott of Village Realty Holdings, Llc - Nh.